We live surrounded by fire-dependent forests. 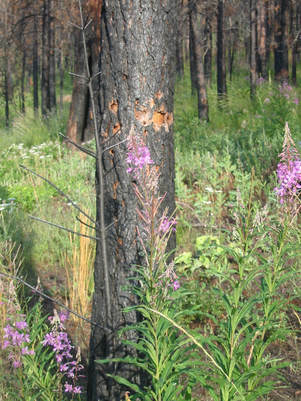 Our forests systems evolved with fire, some more than others. Fire is part of what we experience. There's also no doubt climate change is influencing fire severity and the length of the fire season. There's lots of talk about fires, forest management, and what we can do. Some of the discussion is helpful, some ill-informed, some science-based, some not so much. 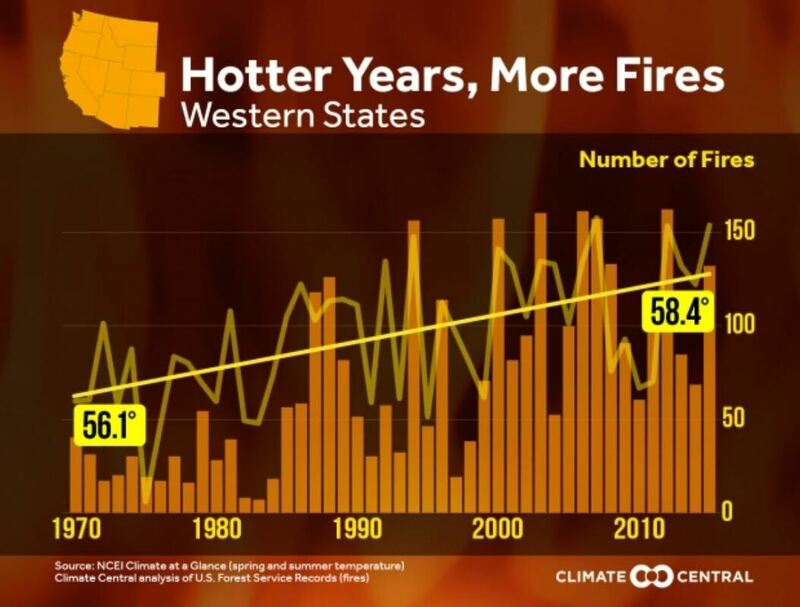 Due to overall hotter temperature and decreased snowpack/precipitation in the West , the amount of wildfires have more than doubled since 1970, and the wildfire season is not an average of 105 days longer. 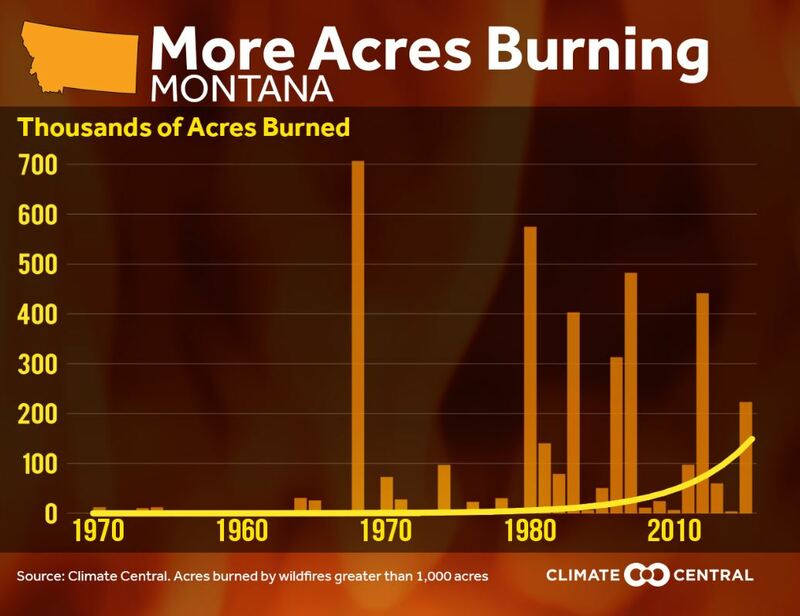 This trend is particularly extreme in the Northern Rockies, where large wildfires are 10 times more common and the area burned is up to 45 times greater. Missoula is situated in a mountain valley, and every night cold air flows downhill and pools in the valley creating a temperature inversion. Air pollutants (e.g. car exhaust and wildfire smoke) get trapped in this cold air and can create unhealthy conditions for hours or days. Figure 1. Fire Smoke Risk Index during fire seasons (May-October). Panel (a) is for present day (2004-2009) and panel (b) is for future (2046-2051) under climate change. Figure from Liu et al. (2016). Here we provide some smart and at times provocative opinion pieces and articles that help shed light on the interplay between forests and fire and global warming and us. It's complicated. Climate change threatens Montanans' health, researchers say. Bozeman Daily Chronicle. Feb 28. Climate change is making wildfires more extreme. Here's how. PBS. Aug 6. 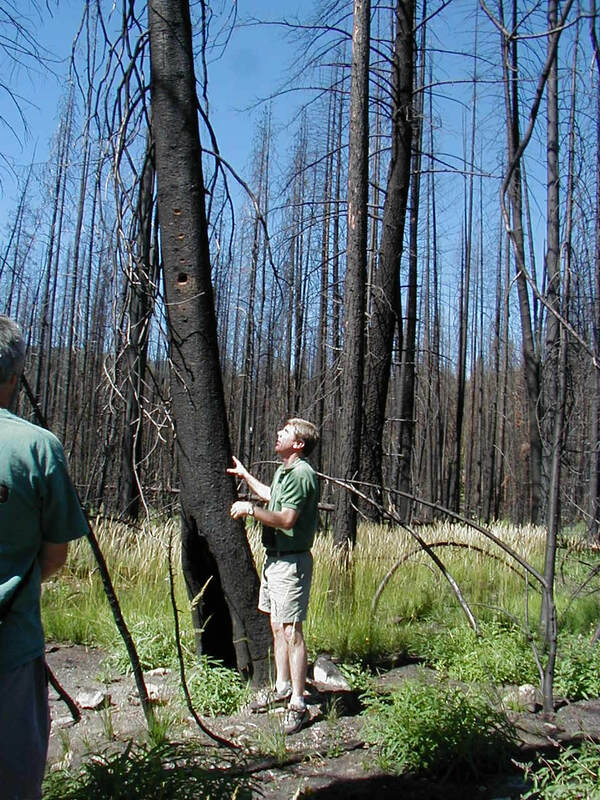 UM ecologists: Forest Service should use wildfires to thin, restore forests. Missoula Current. Sept. 5. Climate Change, Wildfire, and the Future of Forests. Outside Magazine. April 18. Check out the just-released Montana Climate Assessment. See especially thechapter on Forests. The Missoula Current (Sept 20, 2017) has a recap: Montana Climate Assessment: warmer temps, lower snowpack, longer growing season. The Missoula Current (Sept 25) has a recap of this section: Scientists: Weakened by past management, Montana forests face effects of climate change. ​Three of the authors of the Assessment penned an op-ed that is fantastic:​Wildfires, the smoking gun of western climate change? The choice; Good fire or bad fire? 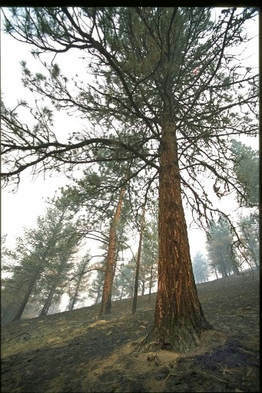 New Report gives tips for future fires.